On March 22nd, Noah Zarc: Mammoth Trouble, hit the number 4 spot in the Children's section of the Amazon Kindle store. And author D. Robert Pease reports that Noah got up to the number one spots in the subcategories: "Science, Nature & How It Works" and "Science Fiction > Time Travel". Mammoth Trouble is the first book of the Noah Zarc trilogy. Each book can be purchased separately or all together in the Noah Zarc: Omnibus edition. D. Robert, let's start by finding out what your book is about. Noah lives for piloting spaceships through time, dodging killer robots and saving Earth's animals from extinction. Life couldn't be better. But the twelve-year-old time traveler learns it could be a whole lot worse. His mom is kidnapped and taken to Mars; his dad is stranded in the Ice Age; and Noah is attacked at every turn by a foe bent on destroying Earth... for the second time. How did you get your books published: traditionally or independently? Recently or further in the past? I've been writing seriously for about fifteen years. The first several years I had the typical dream of finding an agent who would in turn find a publisher who would in turn print, distribute, and then sell millions of copies making me a household name. But the more I read agent's blogs, and dug into the world of publishing, the more I realized how naive I really was. It was a million to one shot I'd ever make a living at this thing called writing. Then the self-publishing revolution began and I started seeing authors who were publishing books on their own and making a decent living at it. I hired editors, designed my covers (I'm a professional designer/illustrator by day) and sent my babies out into the world. And nobody noticed. My beautiful little children just got trampled under the feet of people still scrambling for the latest Percy Jackson story. Eventually I found my way to a small press, Evolved Publishing, and found a fit that works for me. They are a great group of dedicated people working in then new grey area between traditional publishing and self-publishing. They offer great royalties, just a bit less than if I had continued on my own, but also great editing and support. I'm excited about the fact that people are actually reading my books now. 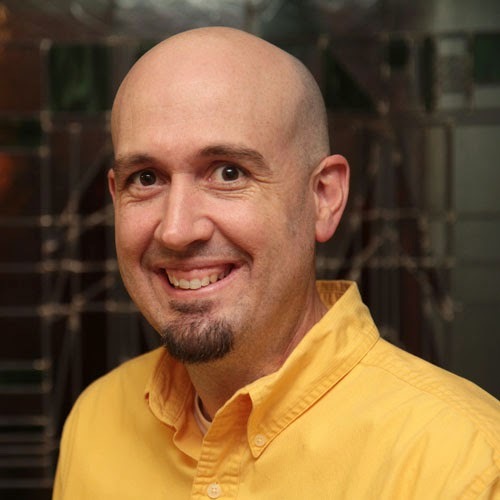 I'm still no J.K. Rowling, but I'm having fun, and hearing great things from my readers. Fun stories that treat kids like intelligent human beings. Top notch editing. And lots and lots of time and hard work. 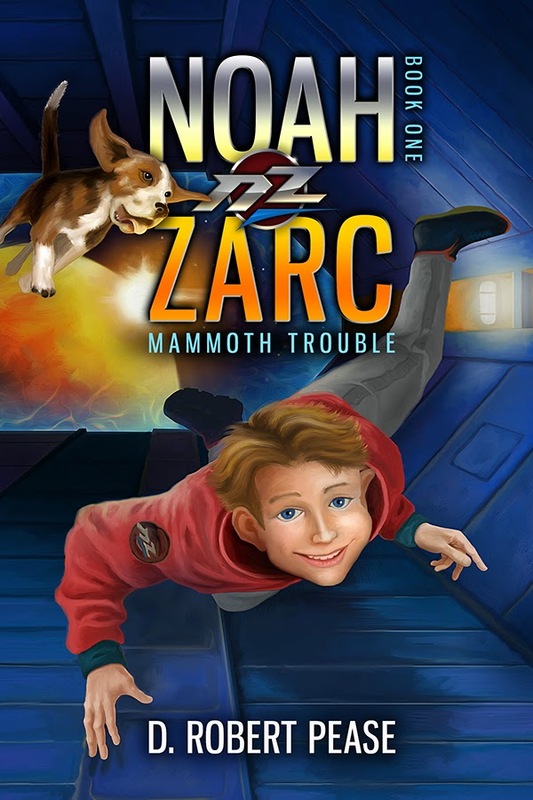 My Noah Zarc series is targeted to kids 9-13 years old. This is actually a very difficult age to target. Most kids get their book recommendations from teachers, librarians, and parents. Or from fellow class-mates. And most of these are still heavily embedded in the traditional publishing market. The Scholastic Book Fair that most schools in the U.S. have is an excellent example of how the big publishers can get their books into kids' hands. I do believe that more and more kids are reading on e-readers, it's just a question of how do we find our way onto those devices. I'm involved in several initiatives to do just that. One way is through a group of fellow MG authors called Emblazon (www.emblazoners.com). We band together to help raise awareness for all of our books. One way is by publishing a catalog that we mail out to librarians and teachers. If we can show them that self-pub books are every bit as good as traditionally published books, I think we can star to turn the tide. I always have something in the works, but it's hit-or-miss whether I write on any given day. My design business comes in spurts so I can go weeks between writing, then binge for a week or two. I do give myself solid deadlines to finish manuscripts, and that keeps me on track to meet my goals. I am in the midst of plotting out the second book in a new YA fantasy series called Joey Cola. The first book, Dream Warriors: A Joey Cola Novel, is due out in July of this year. I also have an epic fantasy called: Shadow Swarm, coming out in May. So, I am heavily involved in working with my editors on both of those projects too. I am convinced that the e-book revolution is here to stay, and it will only grow. People will look to buy print books for only those stories they fall in love with. You just can't beat the cost and ease-of-use of e-books. I have a short story prequel for my Noah Zarc series coming out in a couple of weeks. It will be free to anyone who wants to download it. This is a great way to get more people reading my books. This just couldn't happen without e-readers being widely available. Find out more about D. Robert Peirce and his books at his website or by following him on Twitter, Facebook, Goodreads, or Google+. And there's a book trailer for the whole series. For non-Kindle formats of the series, see his website. Have a look at the updated Kids' EBook Bestseller Listfor more top ten authors for Children and Young Adults. You may find some new favorites!